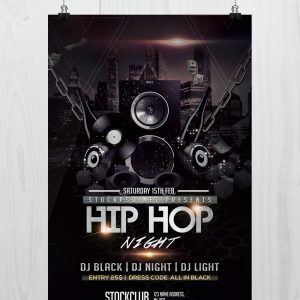 Download Free Rock Music Concert Flyer Template PSD. 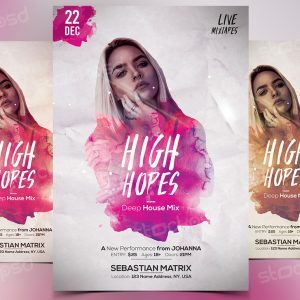 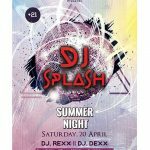 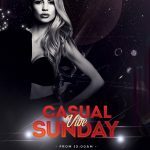 This Music Flyer Template PSD designed to promote any kind of music event, concert, festival, club, summertime concert or any music related themed events. 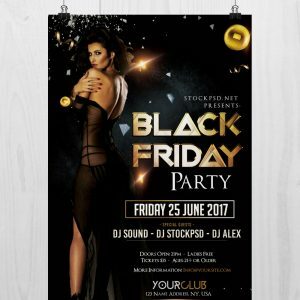 The flyer templates are completely editable, so you can easy customize the flyer to suit your event’s needs by using Adobe Photoshop. 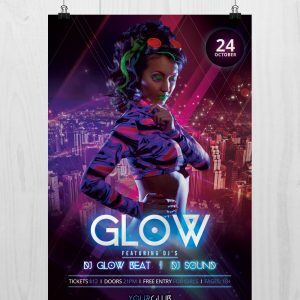 This Music Flyer Template PSD download contains a 1 PSD which is A4 size with 300 dpi print-ready CMYK file. 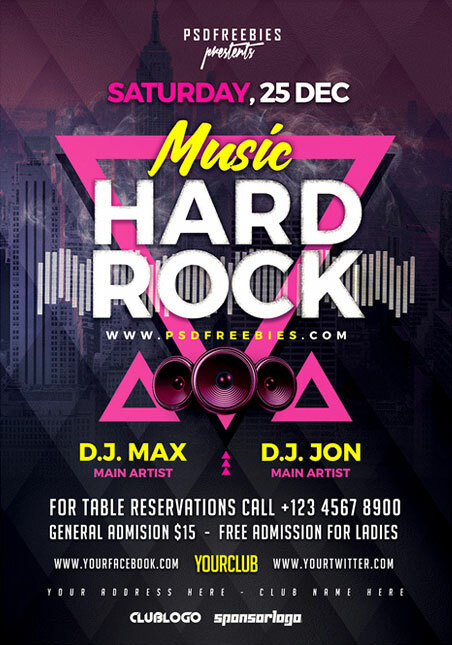 This Rock Music Concert Flyer Template PSD is available for Free Download.